Afternoon Tea at The Trout Hotel is a sophisticated occasion that will add a touch of elegance and splendour to your day. 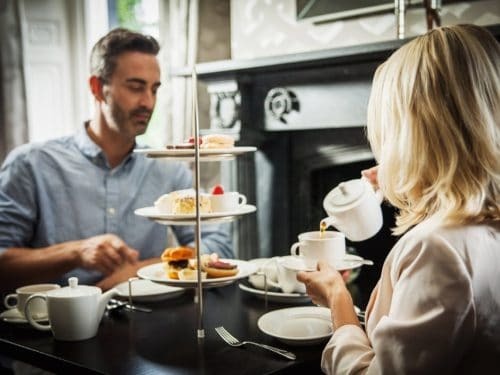 Whether you’d like to celebrate a special anniversary or simply indulge a loved one, a luxury afternoon tea in Cockermouth is the perfect choice. 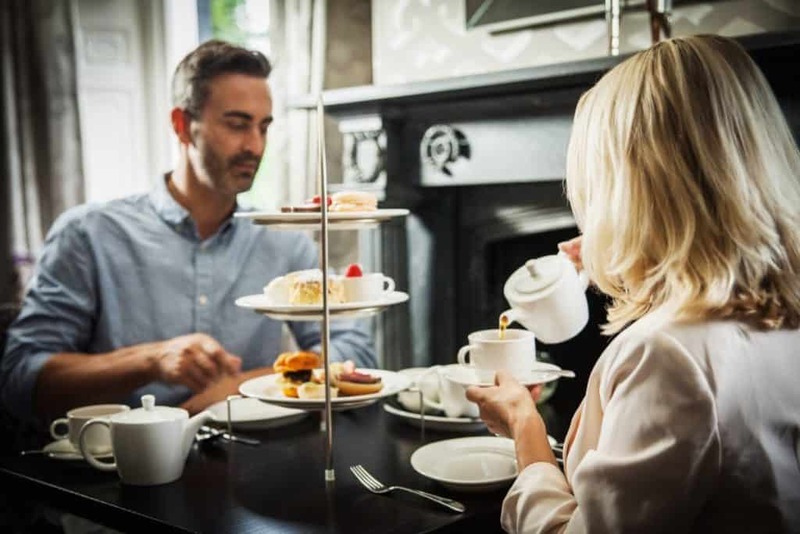 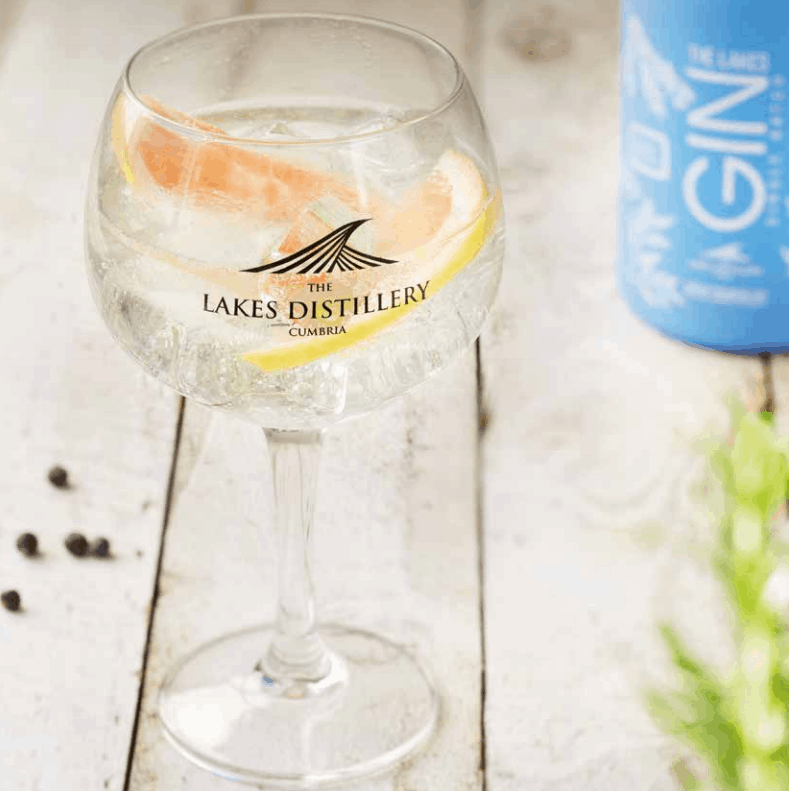 Choose to dine in the stylish grandeur of the Derwent Restaurant or relax in the Terrace or Lounge Bar, where your luxury afternoon tea experience will certainly be one to remember. 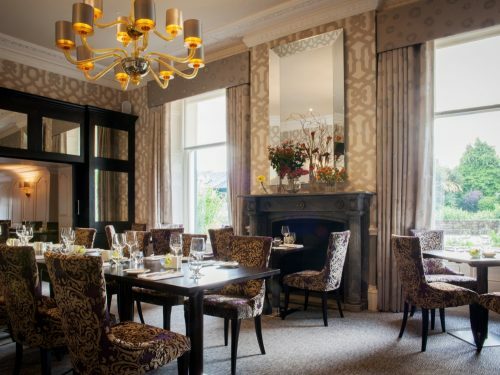 So sit back, relax and let the Trout Hotel spoil you and your loved ones. 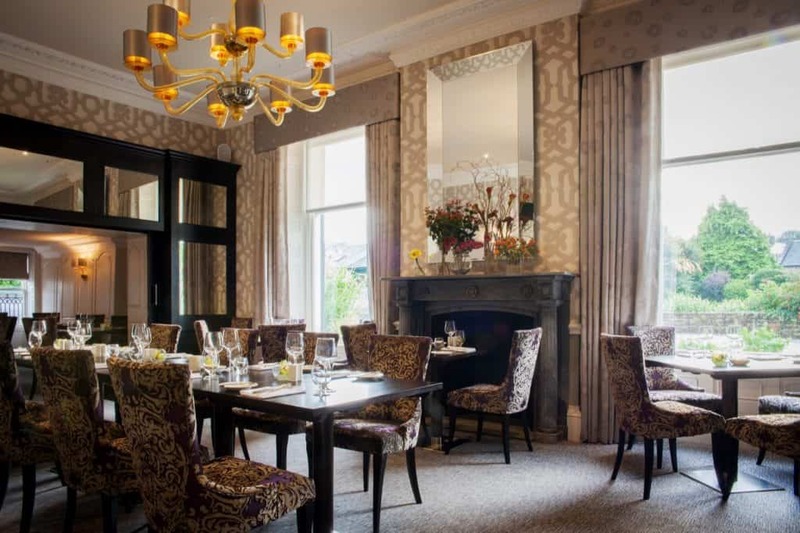 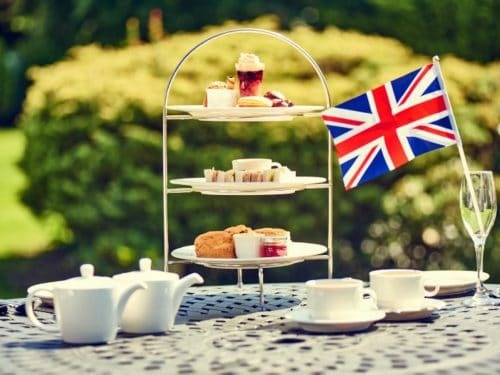 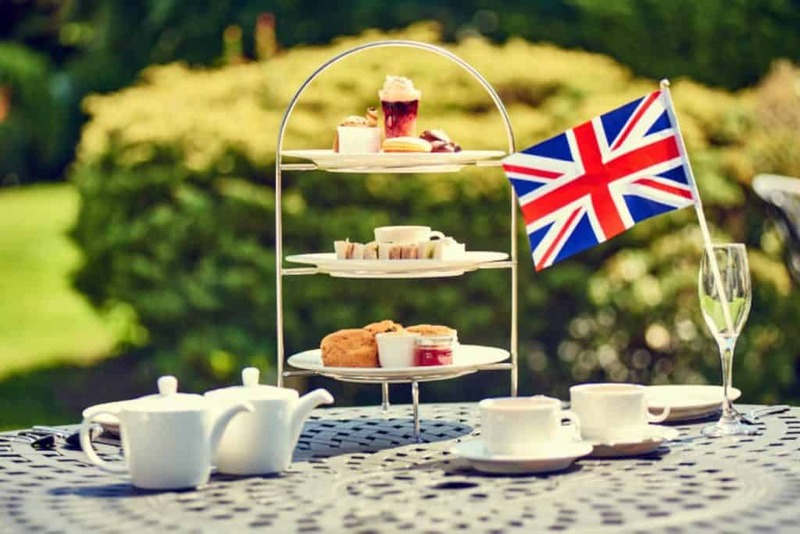 Visit The Trout Hotel for luxury afternoon tea in Cockermouth. 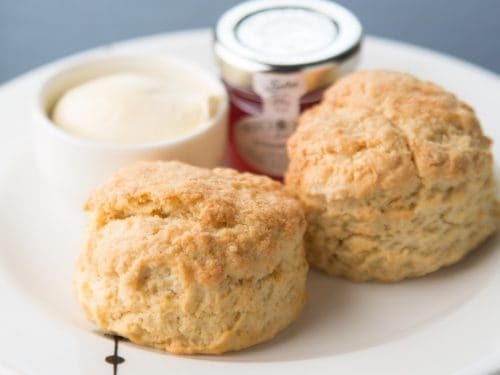 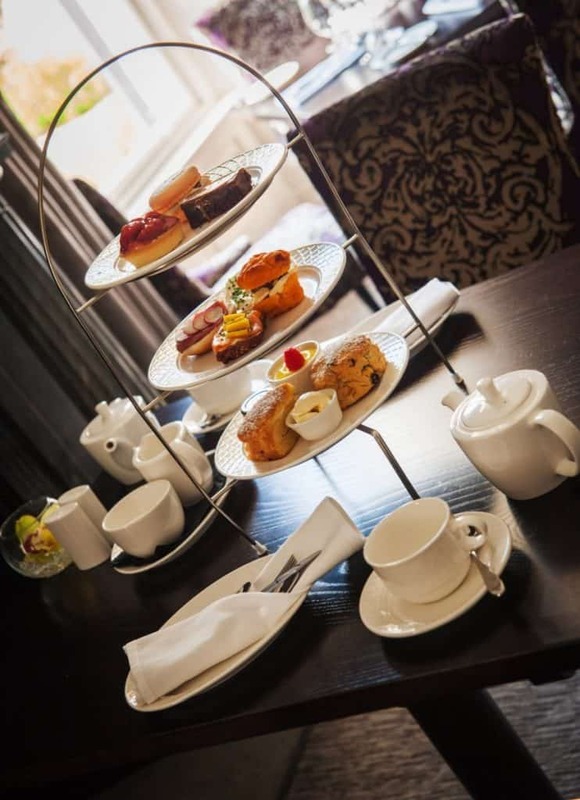 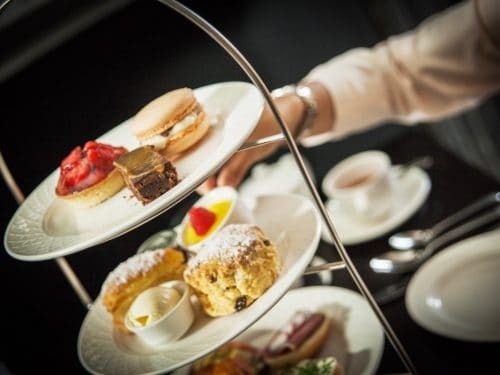 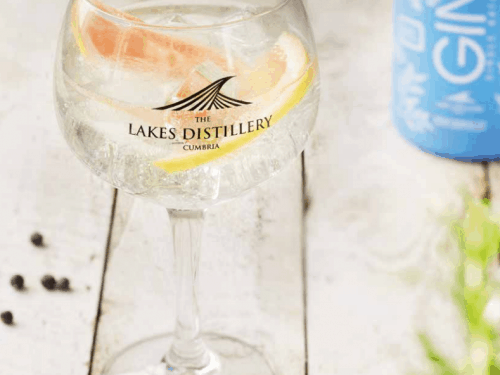 *PLEASE NOTE: Afternoon Tea can only be booked through calling reception on 01900 823 591 OR specifying in the notes of your online booking that you would like afternoon tea. 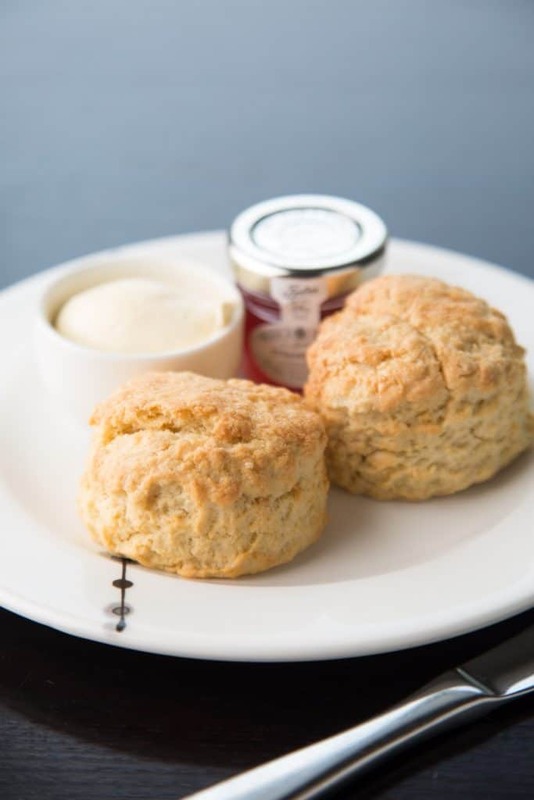 As the tea is freshly baked, a reservation is required. 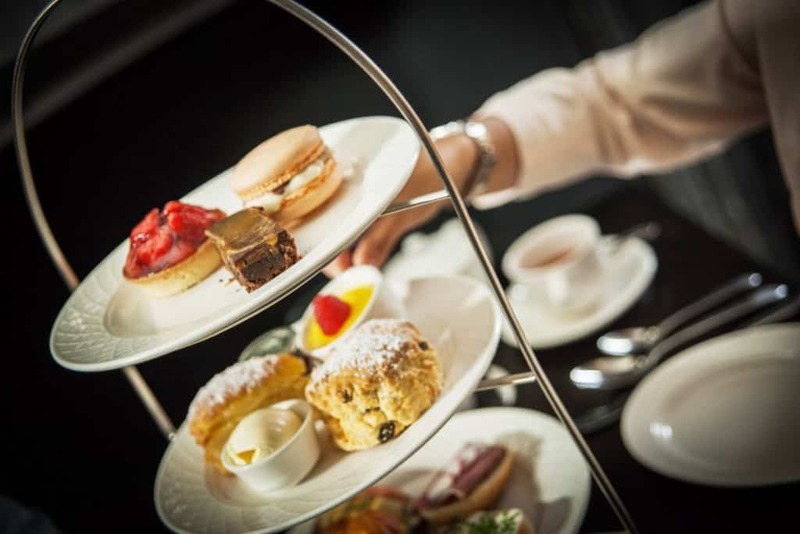 Afternoon tea is served from 2-5 pm. 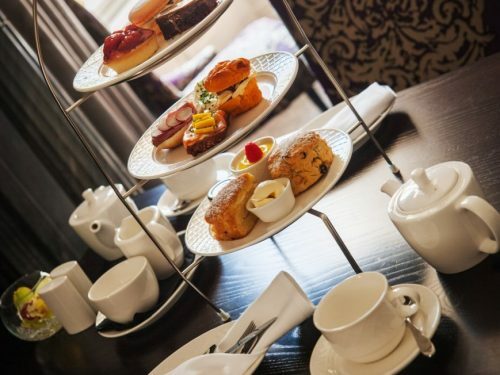 By arrangement, we can also create a full gluten free afternoon tea in Cockermouth (£22.00).